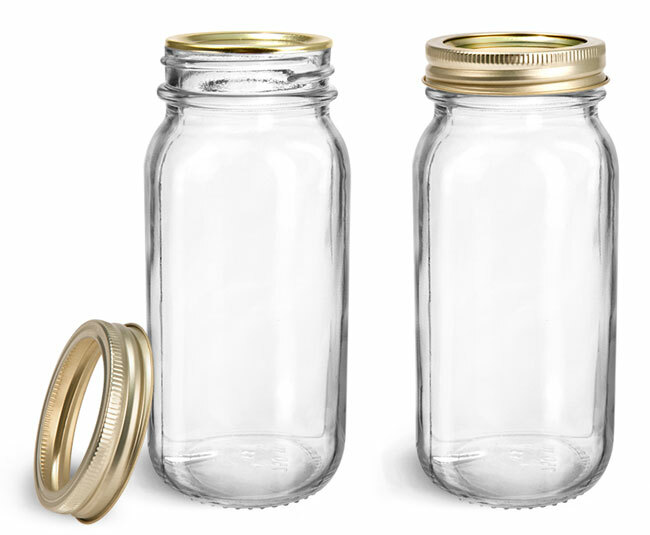 Available here is the stylish Mayberry glass jar with a gold 2 piece canning lid. 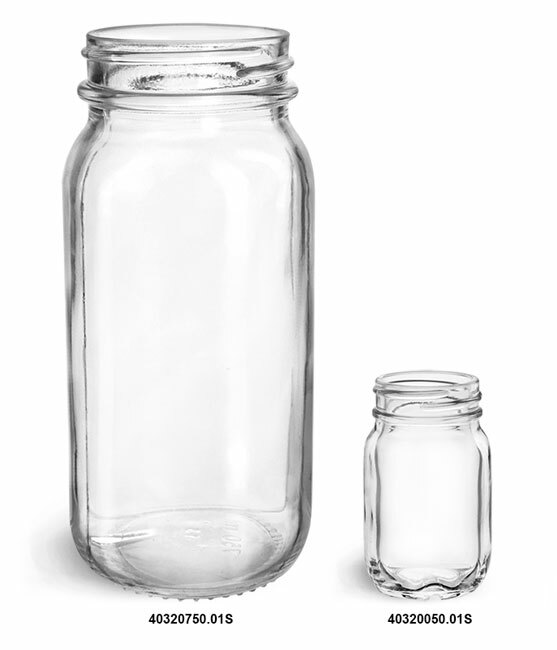 To create an airtight seal the glass jars and canning lids must be heated to recommended temperatures. 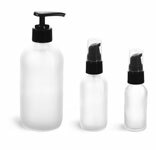 This set is a phenomenal way to package an array of products.